Inspired by the beautiful landscapes of the Italian region of Puglia, colors of the earth and the sun, aromatic scents and Italian lifestyle, the king of modern design scene Marcel Wanders opened a new chapter in the development of famous brand Natuzzi Italia, one of the largest and most famous furniture manufacturer, who has almost 60 years of tradition. 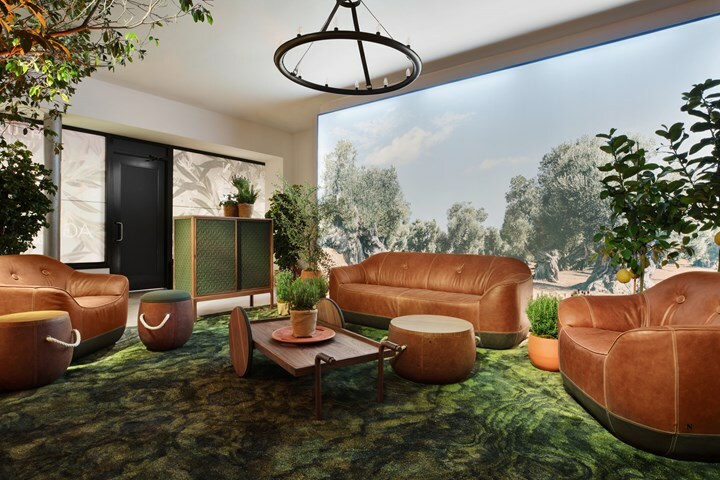 At Salone Del Mobile 2018. everyone was talking about a new chapter in the development of the brand Natuzzi Italia, which is the traditional Italian company known primarily for its production of upholstered furniture, by working with Marcel Wanders, completely unexpectedly turned into a lifesyle brand that dictates trends on the global world design scene. 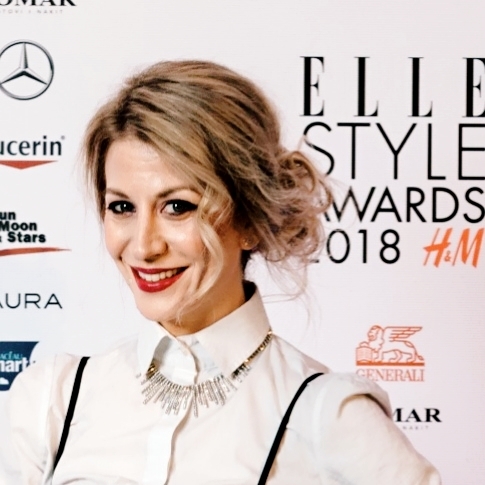 Marcel Wanders is one of the leading product & interior designers, in his creative laboratory in the capital of world design – Amsterdam, so far with his team created more than 1900 + iconic product and interior design experiences all around the globe. Studio Marcel Wanders headed by the director Gabriele Chiave Wanders employs 52 design and communication experts, recently celebrated 27th anniversary in some of the most renowned art and design museums, including Centre Pompidou, FR; Metropolitan Museum of Art, US; Stedelijk Museum, Amsterdam, NL; Oita Prefectural Art Museum, JP. Many people say that he is an exception in the design world because every object or interior that has been designed, creates around it an atmosphere of love & life that has been blown away by the most beautiful emotions. He transformed our most exciting dreams into fabulous spaces that beautify our reality. 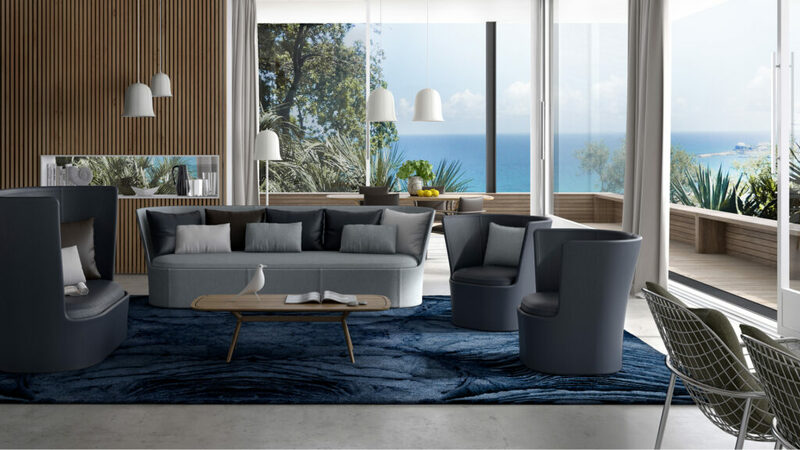 Nature & atmosphere of southern Italy, the cradle of the Natuzzi Italia, was the main inspiration for the Agronomist collection for living spaces signed by Marcel Wanders. 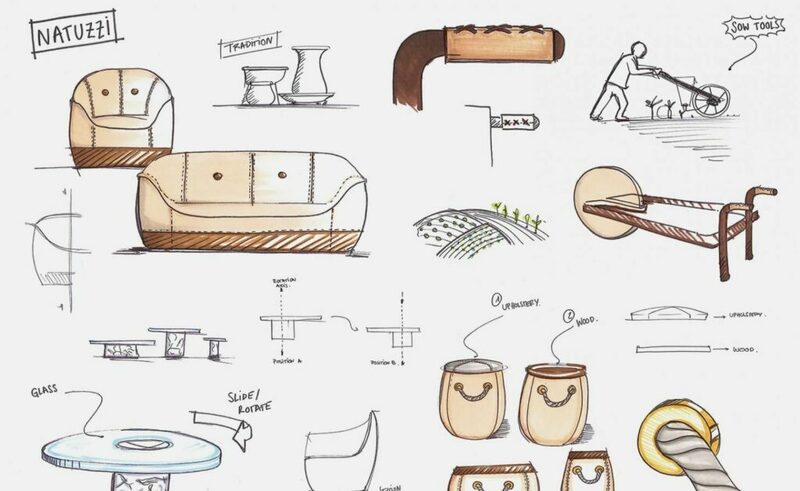 The greatest design challenge was to feel spirit of Italy in every piece of furniture, while the unique natural forms & rich craft tradition of southern Italy at the same time enabled freedom in designing the shape, color palette and finishing. Different pieces of furniture are designed to complement each other in a spatial dialogue by creating two totally different concepts that, in their own way, revive the atmosphere of the sunny Puglia. Agronomist is a collection of sofas, armchairs and accessories inspired by the Puglia landscape , architecture and lifestyle of the region. 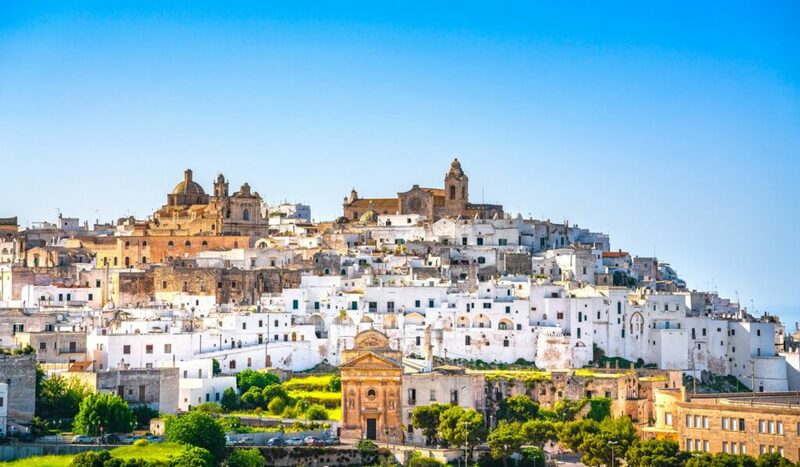 On the one hand there is the land, on the other is the sea… This collection is complete with the most precious emotions that emerge when looking at the picturesque silhouette of the city of Ostuni, the grey stone of the trulli houses & the faded green of the spiny cactus faded by the sun, hung up in garlands at the corners of windows. Unexpected design of vivid forms that resemble blonde terra cotta amphorae, colored by tradition & the warm brown of the fertile earth that mix perfectly with the silvery tints of the olive groves. 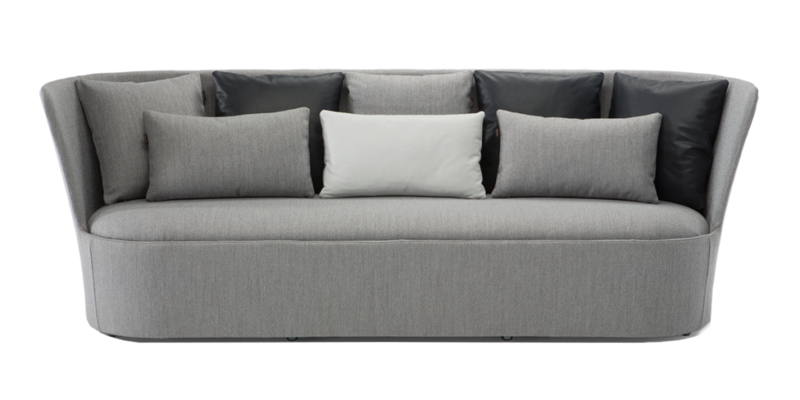 Minimalistic, sophisticated design of the sofa and armchair Furrow emphasizes a soft form that is designed in perfect proportions. The powerful visual impression that this collection leaves is complemented by striking details such as buttons, contrast stitching and row cut stitching on the arms, seat and back cushions. Soft seat and back padding in high quality polyurethane of different densities and ’’climalight’’, composed of an innovative mixture of polyester microfiber with advanced thermal features, which is water-repellent, breathable and as soft as feathers. 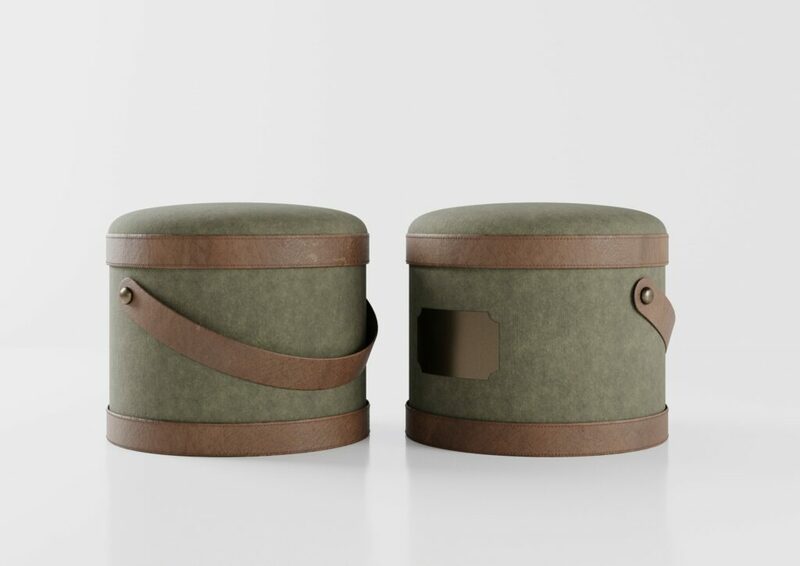 The perfect addition to the sofa is Pif Paf a little pouf that is perfect multifunctional piece because it have a hidden storage area. 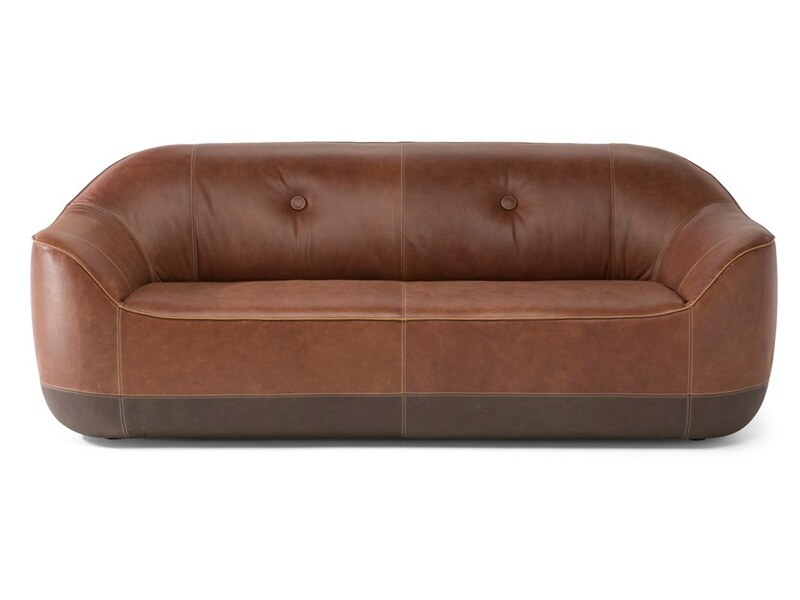 Design that carries the spirit of tradition is made in curved birch plywood with textile upholstering and striking details and belts in natural vintage leather. The perfect detail in every space is also Barrow coffe table, a modern coffee table made in combination of natural wood and vintage leather – in the sophisticated game of materials that emphasize the beauty of refined traditional design and beauty of nature. Carpet from the Agronomist collection carries the name Olea. It is inspired by the beauty of the natural shape of the olive tree & as an artistic picture on the floor frames the entire ambience. The Oceanographer collection is inspired by the colors of the Puglia sea which accompanies the path of the sun, its shades from turquoise to cobalt. Light forms of furniture brings brings into the space mediterranean atmosphere with the addition of a minimalist design. Beside sofas, there are a few models of chairs & armchairs that fit perfect with a specially designed dining table, rugs and lamps that additionally complement the entire atmosphere of the Oceanographer collection. 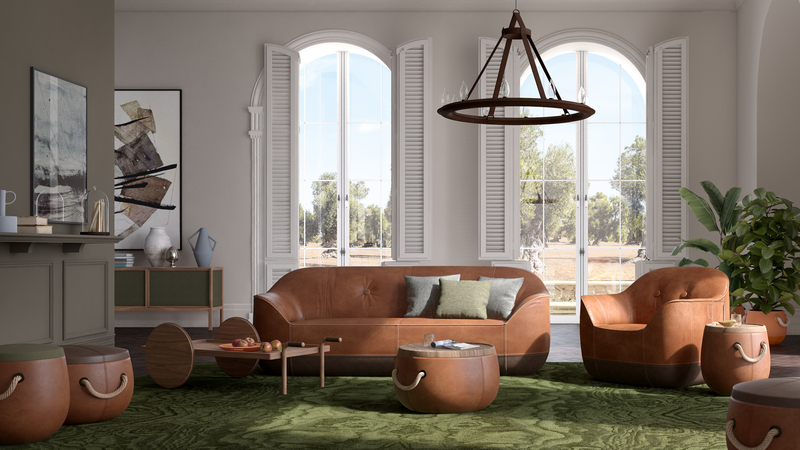 Dressed in soft fabric or luxurious leather, the Cape sofa is distinguished by its unique shape and recognizable silhouette with high, elegant & enveloping backrests that complemented by different sizes of soft cushions. 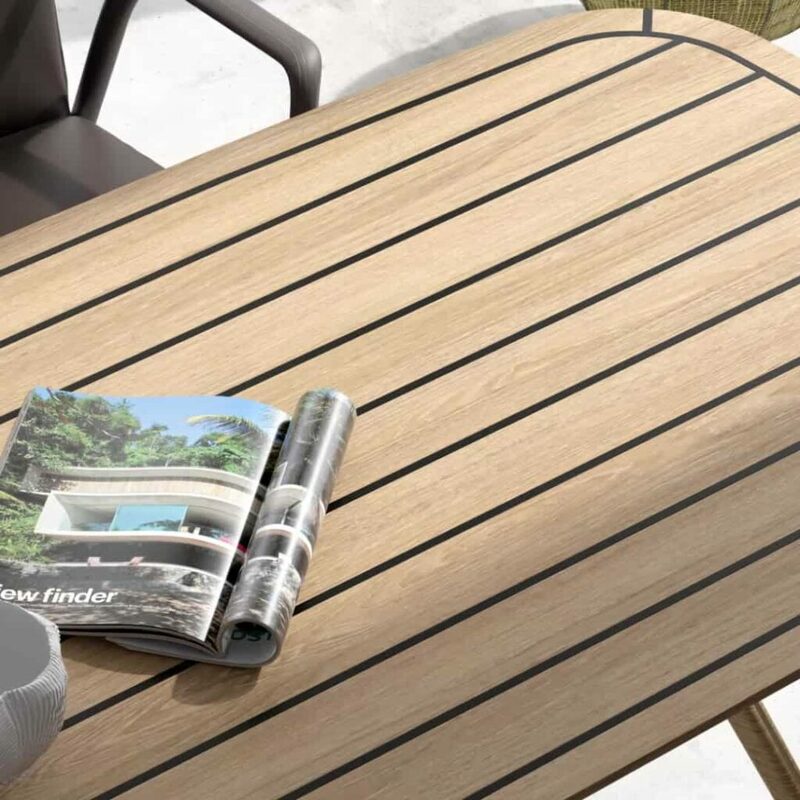 Contemporary form of the Deck table is inspired by the nautics and evokes the coastal lifestyle of Puglia, with the colors of the white beaches, the aged teak of the boats and the cobalt sea. Frame is made of solid natural bleached teak, with internal structure in laser-cut sheet metal, polished and painted in black chrome. Table top is in MDF with naturally blanched teak veneer and ebony inserts. This model of table is a perfect pair with Moor chairs that, with their spacious seat and soft pads, represent the perfect relaxation. Dark frame in curved poplar plywood with completely padded seat and back upholstered in natural leather or fabric, create an environment of perfect harmony of a peaceful seaside town. The powerful form of a small sculptured Lave sculptural armchair in tubular metal of different thicknesses wisely worked with a glossy chrome finish. 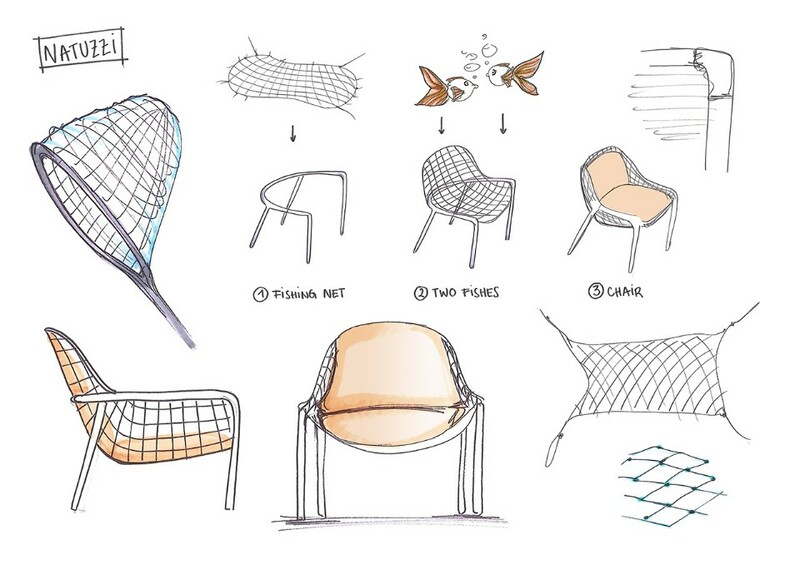 An elegant grid carries a large comfortable seat and back cushion. A special stylish detail in the collection is Ding dong series of lamps. Simple form is inspired by the shape of bellflower and finest white leather on the extrenal part of the lampshade reflects the simple design of luxury. The different dimensions of the lamps are perfect to combine with each other. Beisde pendant lamps there are also floor and table lamps. Natuzzi Italia & Marcel Wanders make a new definition of harmony in the space that moves the boundaries of modern design in the world of furniture, making unique homage to nature and the perfect harmony of its elements through next-generation technology. Special thanks to Natuzzi Italia Crew for exclusive press material & support.